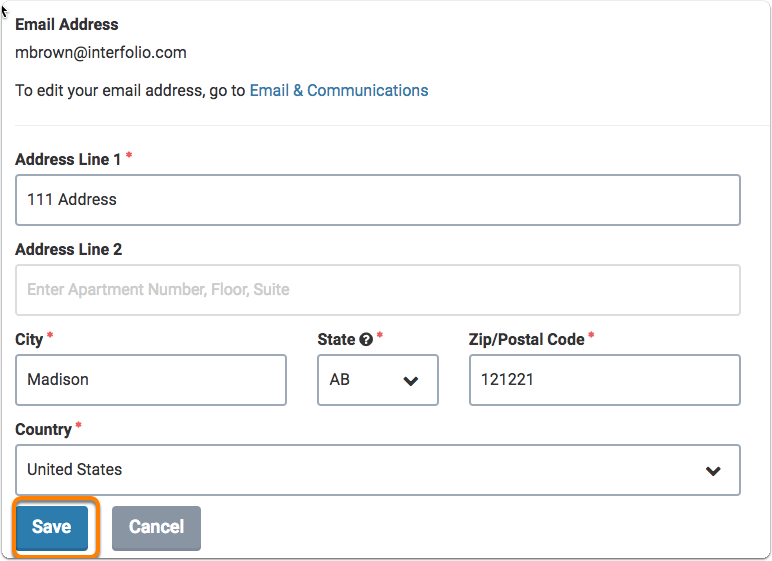 Interfolio is a faculty first institution, and our goal is to serve the faculty members at an institution to ensure that they have a personalized experience while using Interfolio Dossier. 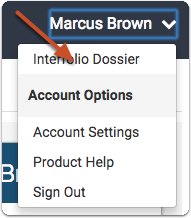 Most Dossier users will be prompted to input some basic personal information regarding their use of Interfolio Dossier. 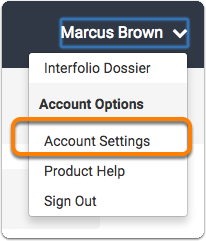 This may be during their sign-up or first login, or if they are an existing user, they can update it in the account settings menu. This information is to help us communicate the most relevant Interfolio information to you while within the product, support your account, and also plan for future development of the Interfolio platform. 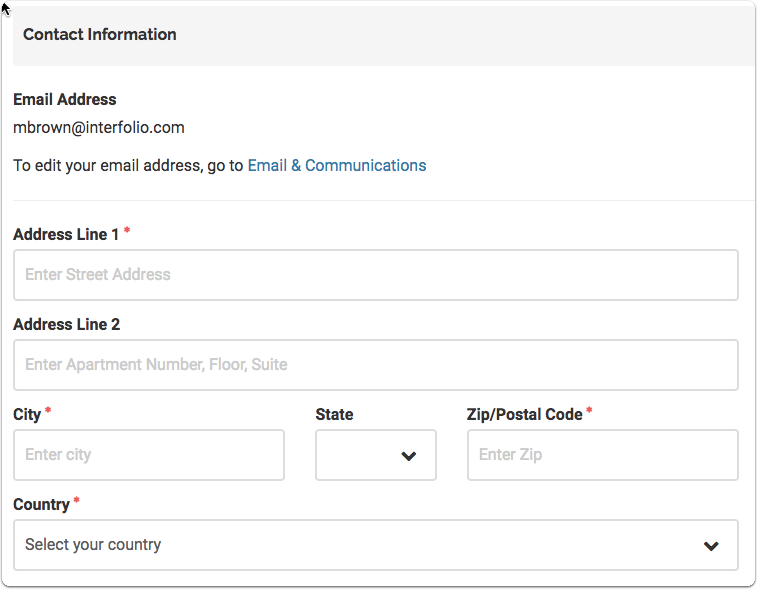 Interfolio will never share or sell your personal information. Update your information and then save to confirm. After 6 months, we will prompt you to update your information. 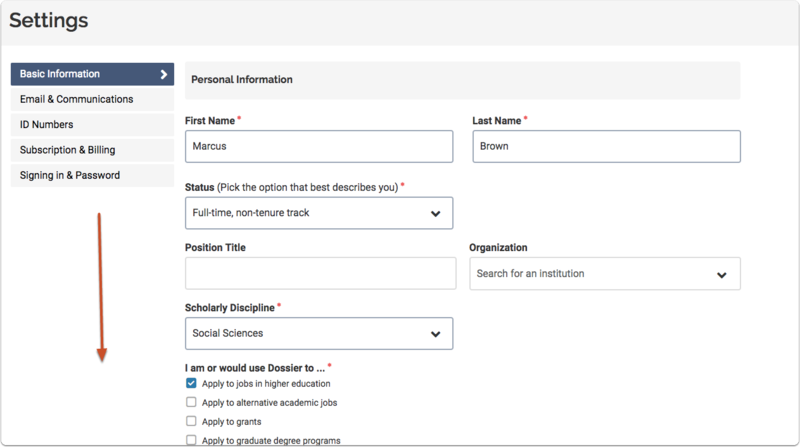 If you have earned a new degree or need to edit your educational information you can do so from the "Accounts Settings" page. 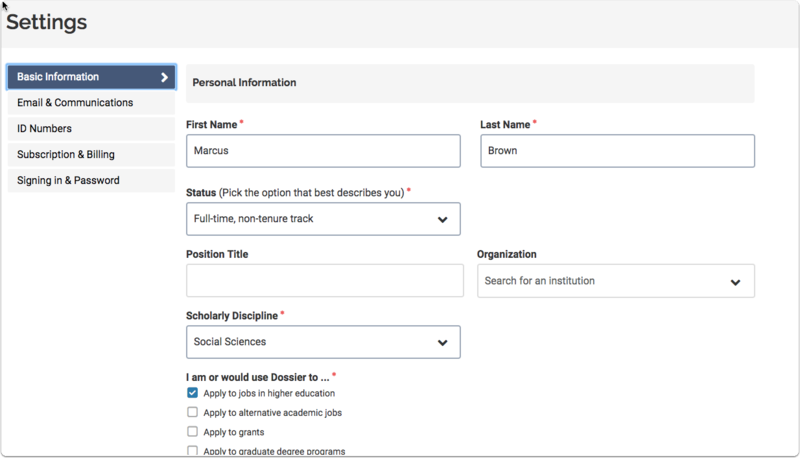 From any application screen, click your name and select "Account Settings"
If your degree does not appear in the dropdown list, scroll to the bottom of the list, select "other" and type it in.